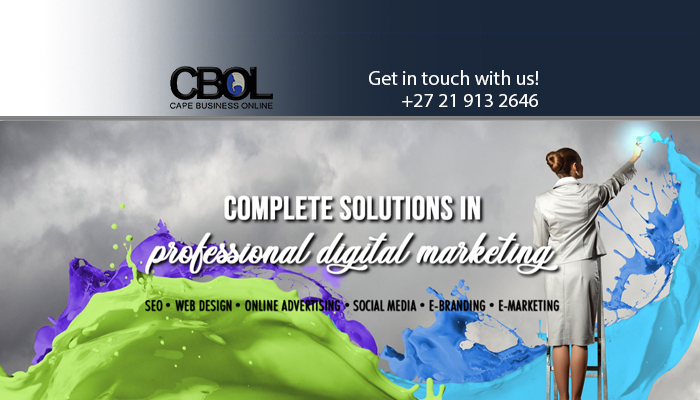 At Cape Business Online, clients can expect a large range of digital marketing solutions delivered to a high quality standard. We specialise in providing clients with creative and professional web designs, that will showcase your brand in an expert fashion. 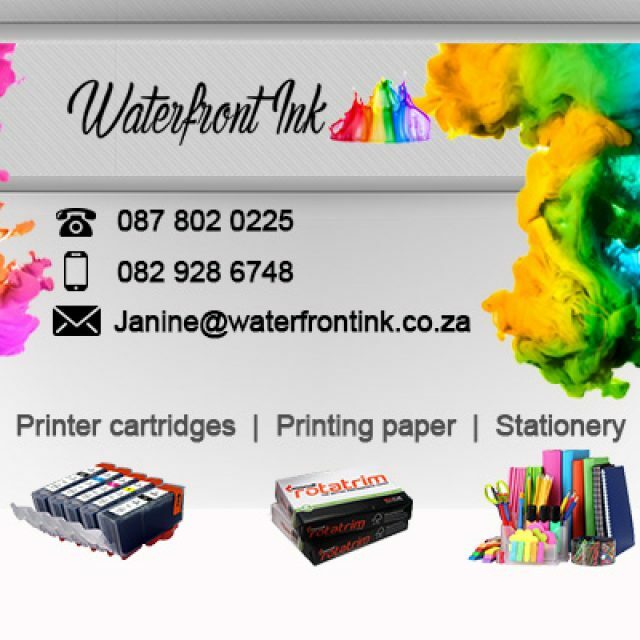 Our services are available for business, products and services in any industry. 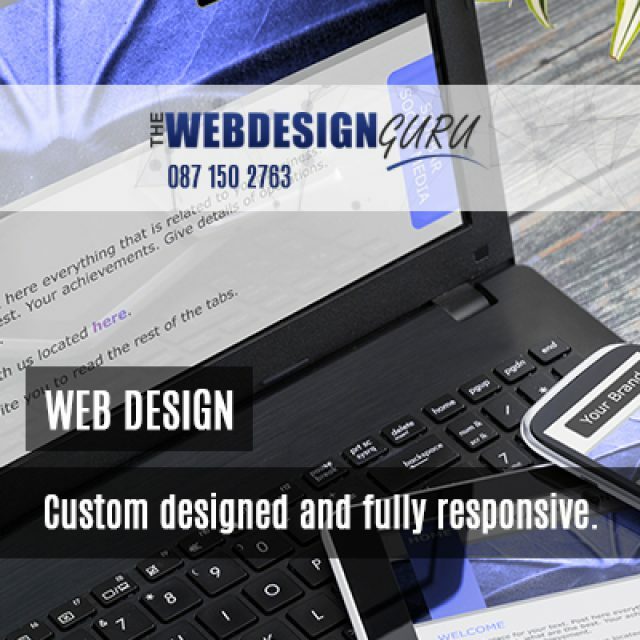 We design and build custom-made websites, that are readable on all devices. We create our sites per the most recent HTML coding regulations. 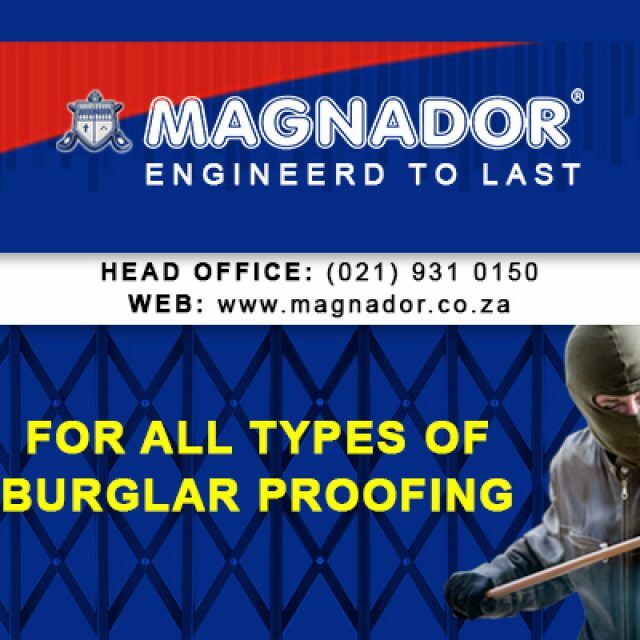 With years’ experience, we have already completed more than 100 sites, for prominent brands such as Magnador, Koelenhof, and more. Our digital solutions are known for its quality, creativity and expert designs. What sets our company apart is the amount of effort we put into each project. Our services include copy writing, social media management, SEO, business directory advertising, and more. We sure are your top choice in the online advertising industry! We offer a wide range of services, all aimed at providing you with a suitable digital marketing solution. We own over 20 business directories over the Western Cape. Clients can gain exposure for their business through these reputable sites. Your business is available for all to see, 24/7. All your services are explained to your target market, without any trouble. You have unlimited time and space for advertising your business. 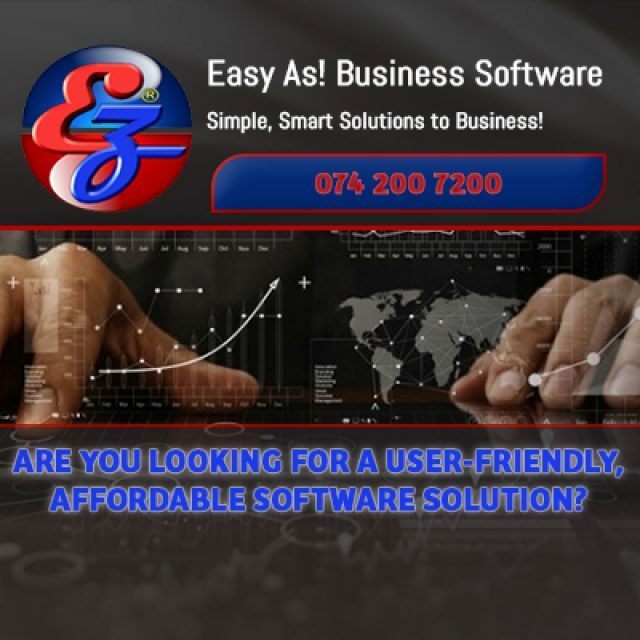 Your customers are aware of any changes and developments in your business. You reach your clients through a selection of devices, including computers, phones, tablets, etc. Want to make sure that you choose a reliable service provider for your website design? Contact us today. We will deliver your project on time and within budget.